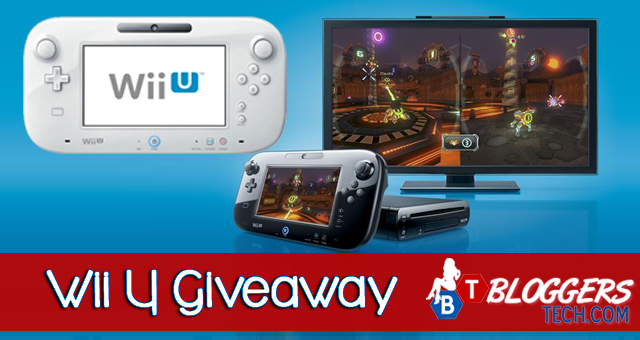 As promised we've got another awesome giveaway here in Bloggers Tech and today and next month we'll have the Wii Giveaway! I bet your kids will love to have this gadget - just like my niece who wants to have these too. Another great news is that there will be anther Wii U giveaway next month so surely this will increase your chance of winning this awesome toy that even adults and teens would love to have!!! By just following and liking fan pages you'll be able to earn entries to get a chance to win this item! Please make sure to read the details below provided by Mom Powered Media.